Offering you a complete choice of products which include canteen table, cafeteria table and cafeteria furniture. 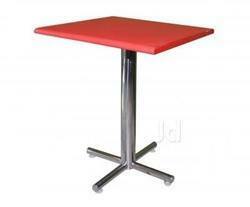 We are the leading and prominent Manufacturer, Wholesaler and Retailer of Canteen Table. 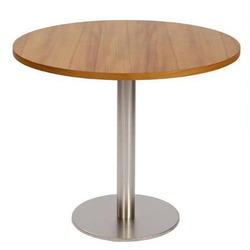 We are the leading and prominent Manufacturer, Wholesaler and Retailer of Cafeteria Table. 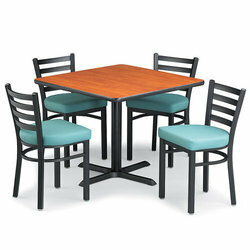 We are leading supplier of Cafeteria Furniture.